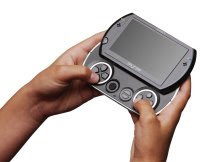 DailyGamesNews.com: PSP 2 Taking A Holiday For Now? PSP 2 Taking A Holiday For Now? 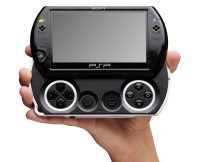 Sony did announce that global sales of the PSP for the most recent financial year to date amounted to 9.9 million units, they believe in the strength of the PSP and will stick with it. 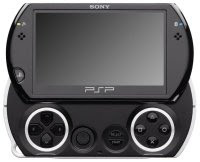 Do you want Sony to continue supporting the PSP or do you want to hear solid details on a successor to the portable games machine already?